At the SMPTE 2016 Technical Conference in Hollywood, Scott Barella, Utah’s CTO, presented on Practical Transition Strategies of SDI Facilities Utilizing Newer IP Baseband A/V signals. 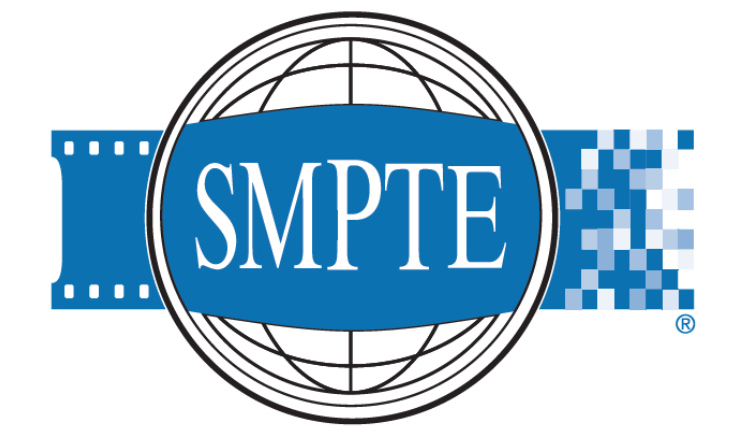 His paper is available for a limited time here on our site, courtesy of SMPTE. Check it out on our White Papers and Technical Articles page before May 6, 2017. This is a very important topic as many broadcasters and video production companies are trying to determine the best way to transition to IP video operations.